Gandhara University Peshawar is providing admission 2018 opportunities to the students in fall and spring programs. It’s a great opportunity for the Pakistani Nationals and overseas students to apply for the admission at Gandhara University in various degree programs of medical sciences which are MBBS, BDS, MPH, Doctor of Pharmacy (Pharm-D), Bachelor in Nursing, Paramedics, and DPT. 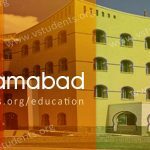 University also offers admissions into postgraduate degree programs like FCPS, MS Medicine, Mphil Surgery, and Ph.D.
Gandhara University is the well-known university of its kind in the field of medical science and healthcare having listed with the higher education commission with “W” category. 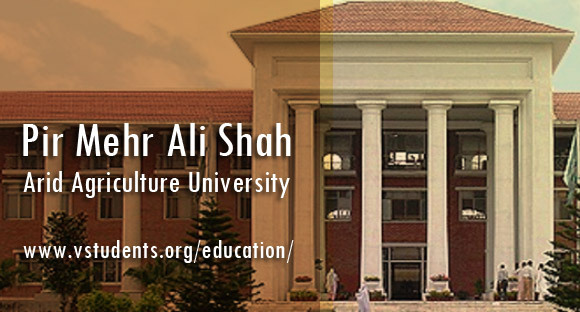 Its main campus is located at canal road Peshawar in the province of Khyber Pakhtunkhwa. 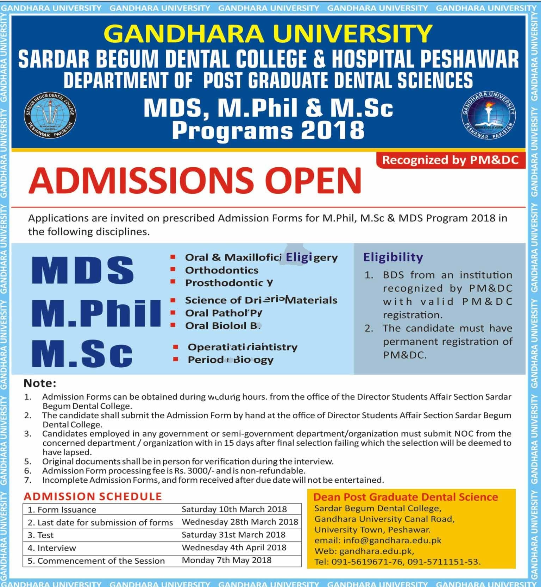 Gandhar University Admission advertisement is published in national newspapers daily Jang, daily express and many more showing the last date to apply for admission and requirement of the degree programs offered. It is a great opportunity for the suitable candidates to apply for admission at Gandhara University of Medical Sciences into various study programs. Some of the programs offered by the university are undergraduate MBBS, BDS, DPT, Doctor of Pharmacy, MD, MS, BS Nursing, FCPS and many more. 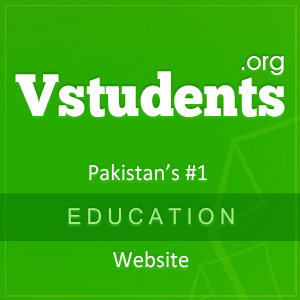 The fee structure for Pakistani students is different than that of overseas students. University announces the admission twice a year in the spring and fall semesters. 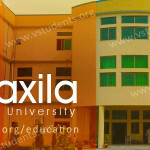 University has a medical college and hospital for the students to do their house job and practice in medical sciences. Currently, research is under process in the field of surgery, anatomy, hematology and general medicine for the welfare of the society. Admissions are announced for 1st-year professional year MBBS and BDS. Students are advised to get the prospectus and apply for the admission at Gandhara University Peshawar before the due date. The last date for admission is below. 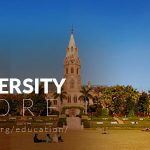 The last date to apply for MDS, MPhil & MSc programmes: 28th March 2018. Fall admission 2018 for postgraduate degree programs: August-September. 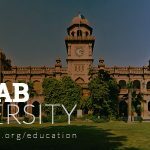 Don’t forget to fill an application form for Pakistan’s top-ranked universities including AIOU Admission, LUMS Lahore, UCP Admission and LSE Lahore for MBA & BBA Programs. Apply before the deadline. Gandhara University has announced the opening of admission 2018 by advertising through social media, web, electronic and print media. Advertisement for admission at Gandhara University Peshawar can be seen in the daily newspapers and also on the official website of the university. Fee structure of Gandhara University Peshawar includes admission fee(once), registration fee(non-refundable), security fee(refundable), tuition fee, library fee. The fee should be paid within one month after the start of new session. 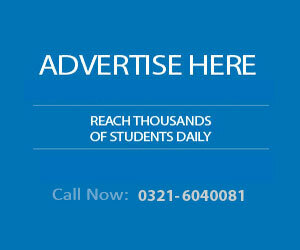 Admission form for Gandhara University Peshawar can be obtained from Here. University reserves the right to accept or reject any application in case of incomplete information is provided by the applicant. 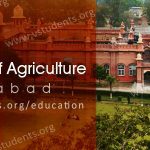 You may also check and download AIOU Admission Form and UOS Admission Form with complete details for regular and private studies. 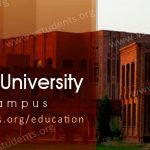 Eligibility criteria and admission requirements for getting admission into Gandhara University and its affiliated colleges are passing the inter exam with a minimum 1st division. Qualifying entry test is mandatory for the candidate to be eligible for admission. Degree programs at Gandhara University Peshawar are offered at the undergraduate level, masters and postgraduate level. Different undergraduate programs are started at Gandhara University Peshawar including MBBS, BDS, MPH, Doctor of Pharmacy (Pharm-D), Bachelor of Nursing, Paramedics, and DPT. FCPS, MS Medicine, Mphil Surgery, Ph.D.
Gandhara University conducts entry test for admission into MBBS, BDS, DPT, MS, MPhil and doctorate programs. Application form for entry test can be obtained from admission office of the Gandhara University during office hours. Entry test for the session 2018 is going to be held soon. Candidates are advised to visit this site regularly for further information. Merit list containing the names of successful candidates according to merit is displayed on the main campus of Gandhara University Peshawar. 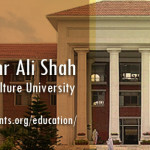 Merit list can also be seen on the university website. Admissions in the Gandhara University are granted purely on merit. 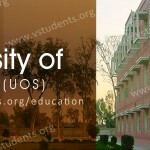 Admissions are offered in the university on open merit and quota seats as approved by the administration. Gandhara University Peshawar has provided funds for various financial supporting programs and scholarships to the students enrolled in the university in different types of academic programs. Students who are eligible for the scholarships are required to submit the scholarship application form in the registrar office.